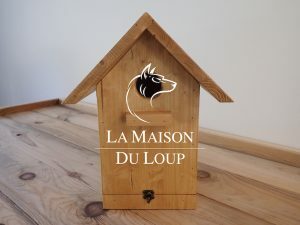 Why to choose Maison du Loup? What to do if my dog will not sleep in his house? 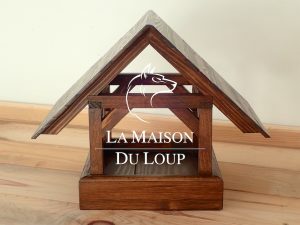 - Why to choose Maison du Loup? 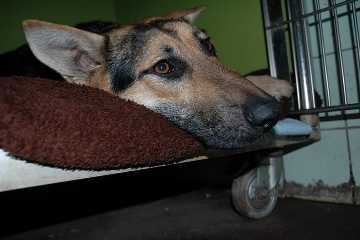 - What to do if my dog will not sleep in his house? Manufacturer of dog houses and kennels, nest boxes, bird feeders and other animal products. Solid wood, handcrafted quality. We are looking for partners to be able to deliver the goods to your country. Or are you interested in our products in your country? Please, write to us! We arrange individual delivery. Choose the perfect dog house for your dog. Choose the right bird feeder for your garden. Our selection of nest boxes for wild birds. Quality of manufacture and materials. No special treatment for years needed. All animals are well protected in our products. 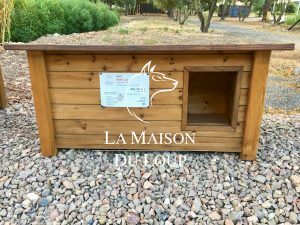 We build the custom doghouse for your dog. For each purchase, we donate 5% of the price to help the abandoned animals.